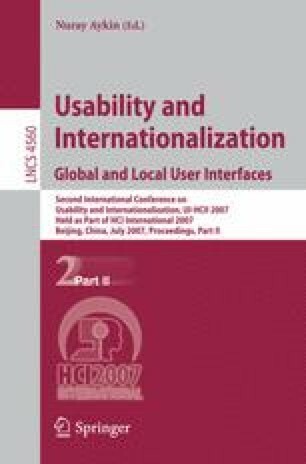 This paper describes a research method termed “Contextual Invention” used by Hewlett Packard Research Labs for design research in emerging markets like India. The core value of this method lies in its multi-disciplinary approach towards design research. The process takes inputs from design, business and technology in order to reach a comprehensive solution. It involves a deep understanding of user needs and cultural context  to drive design ideas, business modeling and technological investigations. It aims to inspire and generate new technology inventions with high social and business value. The method has been developed and tested through a project, namely, “Entrepreneurial Digital Photography in India”. This process describes how needs and opportunity spaces were identified in the domain of digital photography within the Indian context. It goes on to delineate steps that led to the mapping of those user needs onto opportunity spaces and culminates into implementable guidelines and research findings.